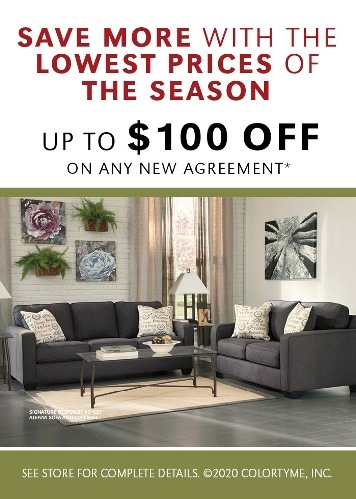 Update your home with the latest home furnishing styles. 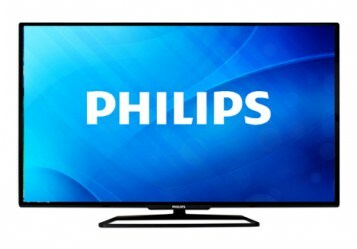 Get the best lease to own electronics for the entire family. 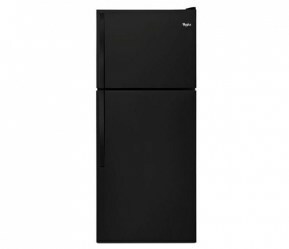 Find appliance solutions to fit your needs and your space. Stay connected with the latest computing technology. 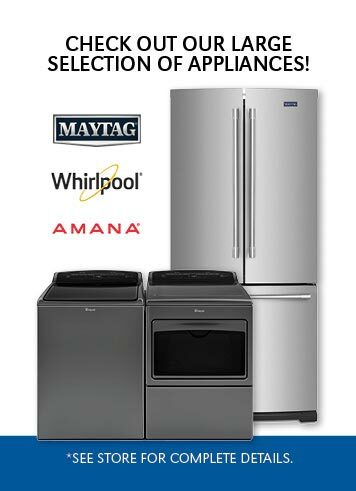 you're pre-approved to get the furniture, electronics, computers & appliances you need! 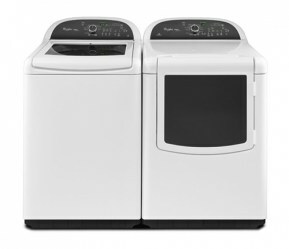 Get the latest and greatest with the High Efficiency Whirlpool Platinum 4.8 Cu. 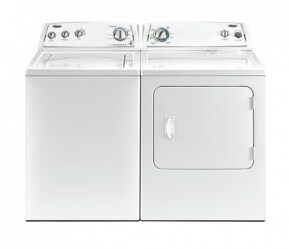 Ft. Cabrio Top Load Washer and 7.6 Cu. 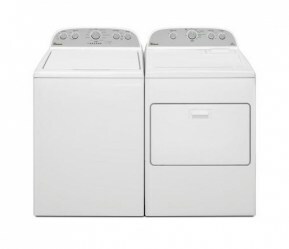 Ft. Cabrio Electric Dryer Pair.